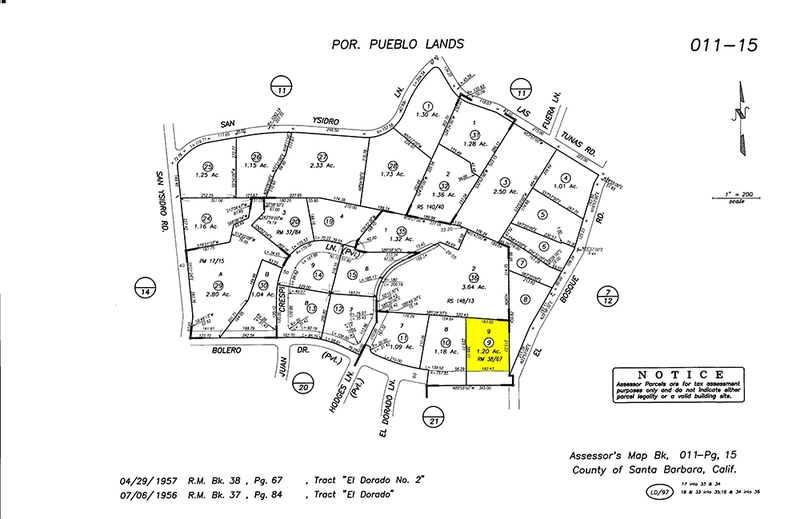 We represented both the seller and the buyer in this transaction! 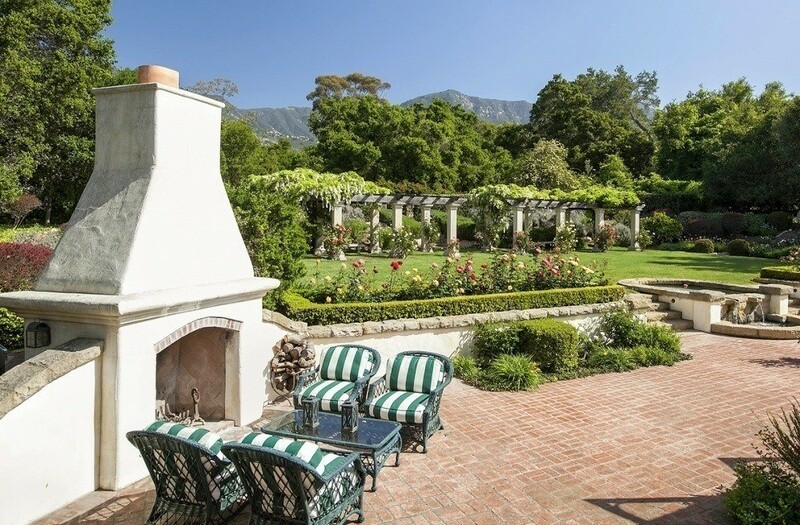 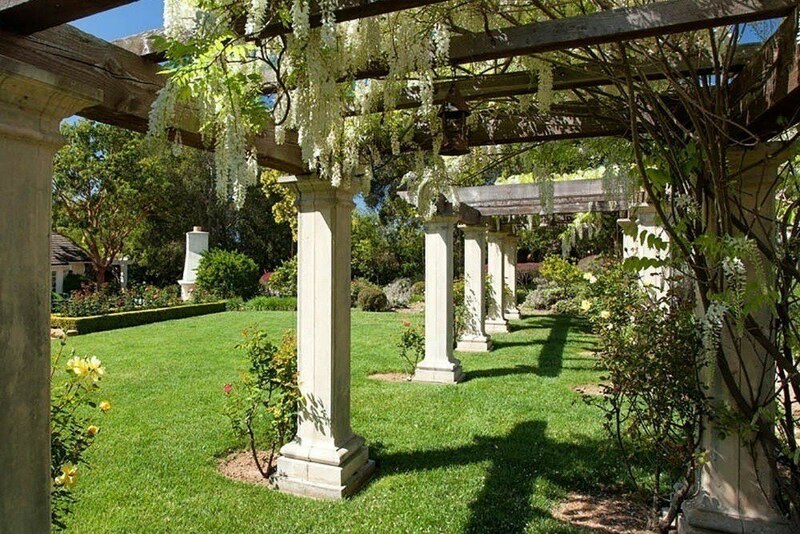 Privately sited in an A+ Montecito location, on 1.5 sprawling acres, this graceful country home is surrounded by stately gardens and commanding mountain views. 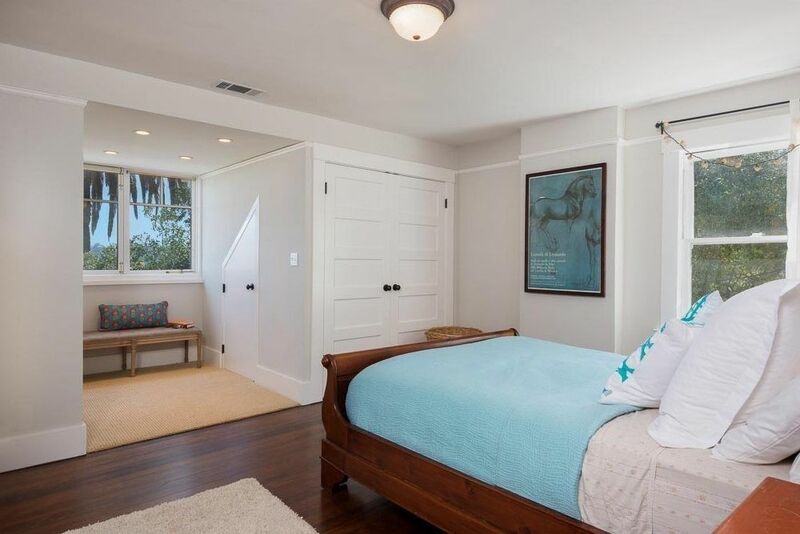 Featuring bright and inviting spaces, the home includes 4 bedrooms, 4 baths, voluminous great room, family room, English conservatory dining room, and ground floor master suite with high ceilings, large bath, & walk in closets. 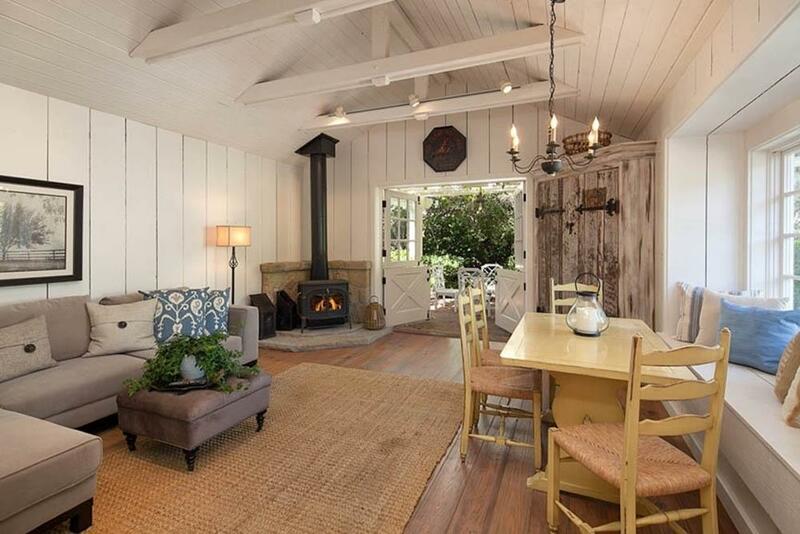 The beautiful custom built home includes vaulted beam ceilings, wide plank wood floors, custom built ins, bay windows, French doors throughout, and 2 fireplaces. 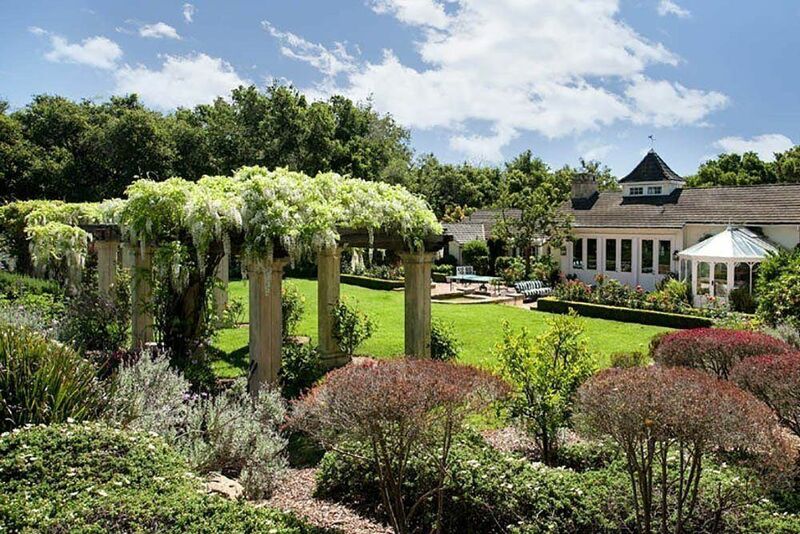 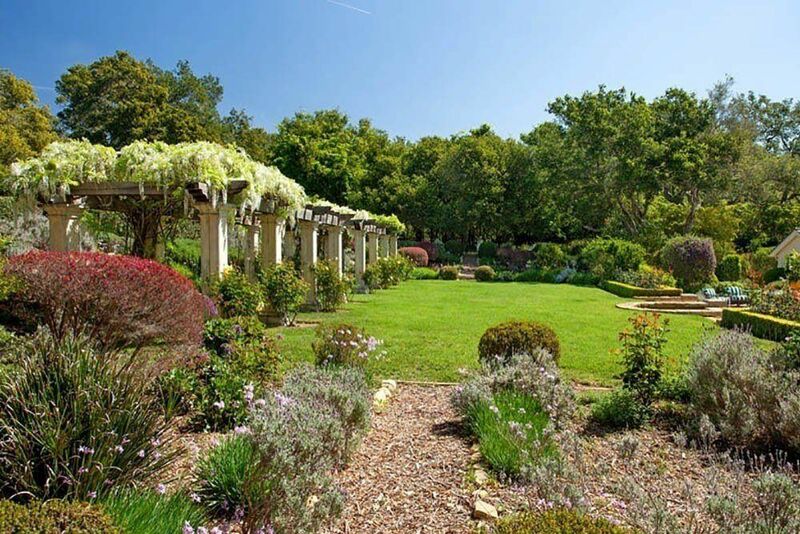 The peaceful property boasts lavish gardens, lawns, wisteria, fruit trees, oaks, pergolas, fountain, brick patios, outdoor BBQ and fireplace, hot tub, and picturesque mountain views. 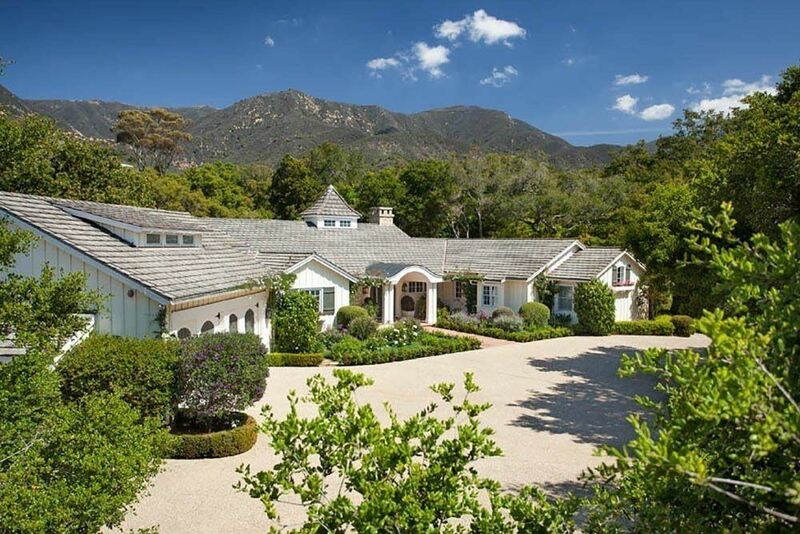 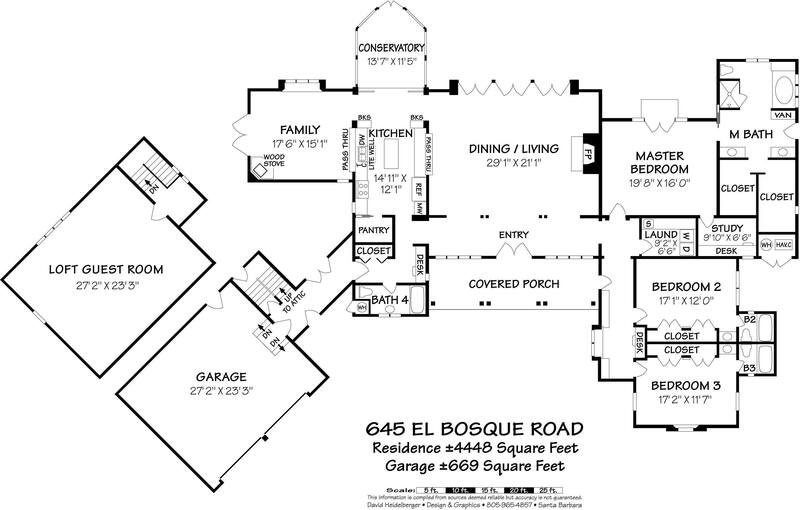 The gated property features a long driveway, large motor court, and attached 2 car garage. 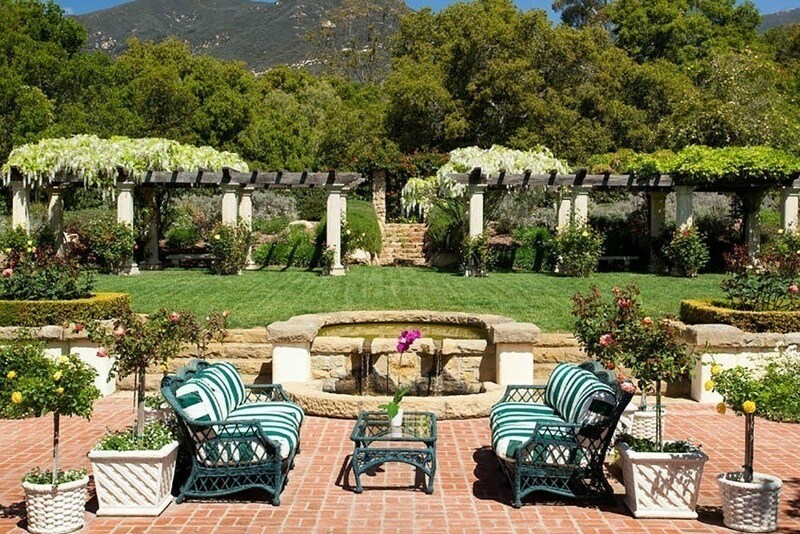 Enjoy peace and quiet while being in close proximity to Montecito’s Upper Village, hiking trails, and the famed San Ysidro Ranch. 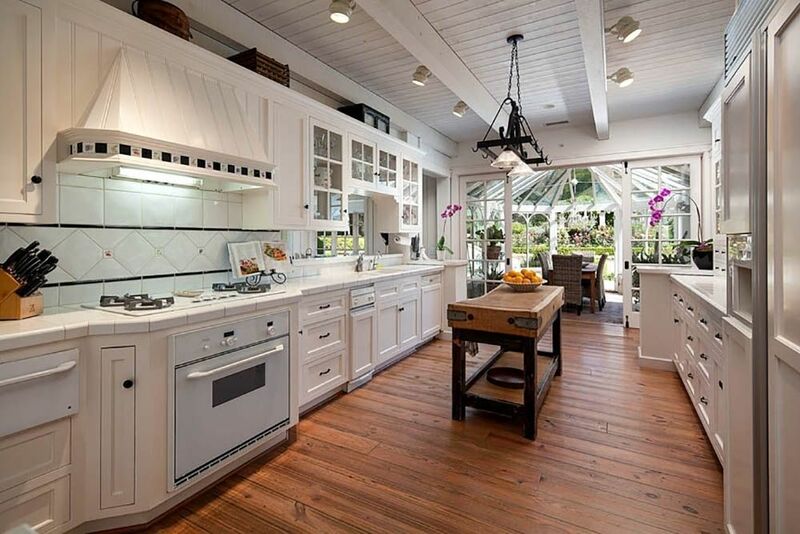 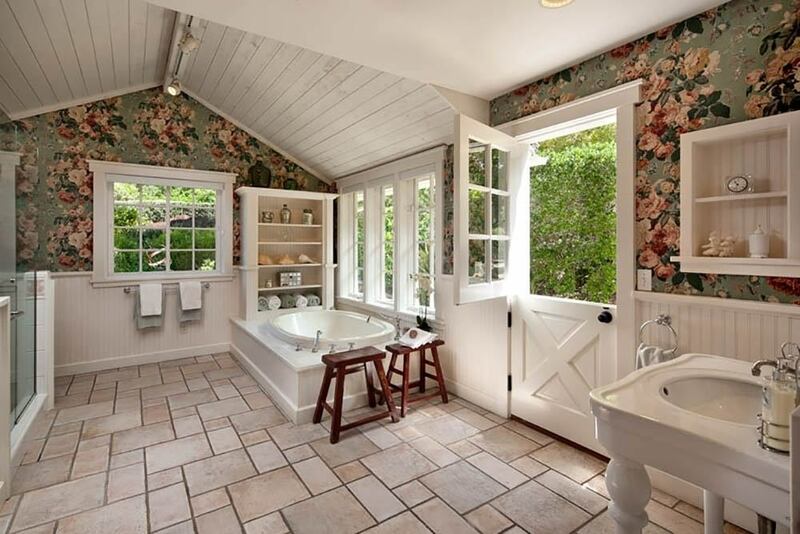 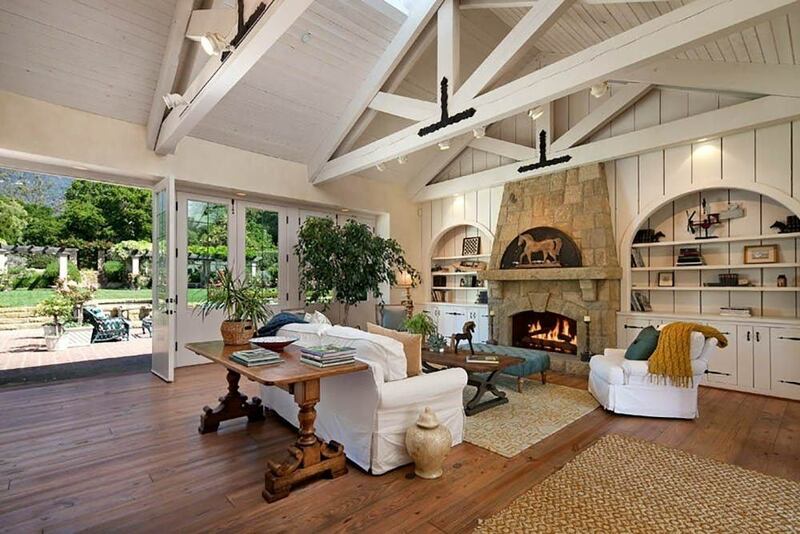 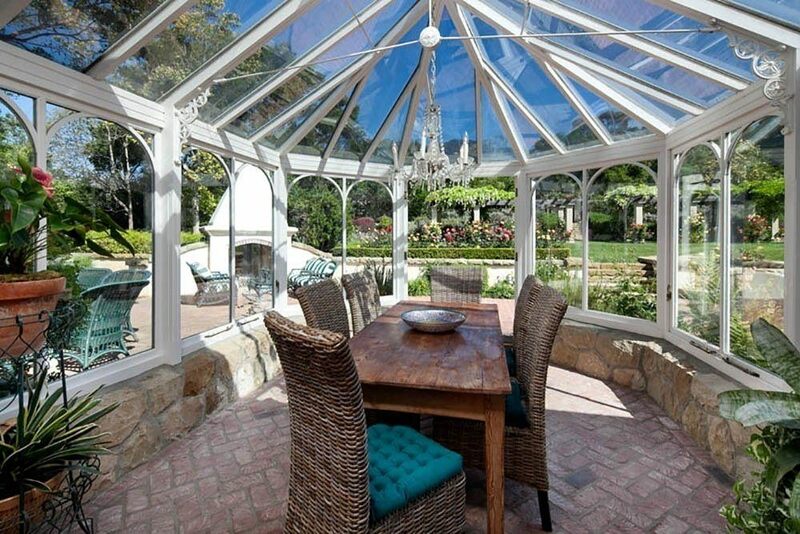 This incredible property is situated within the highly desired Montecito Union school district.